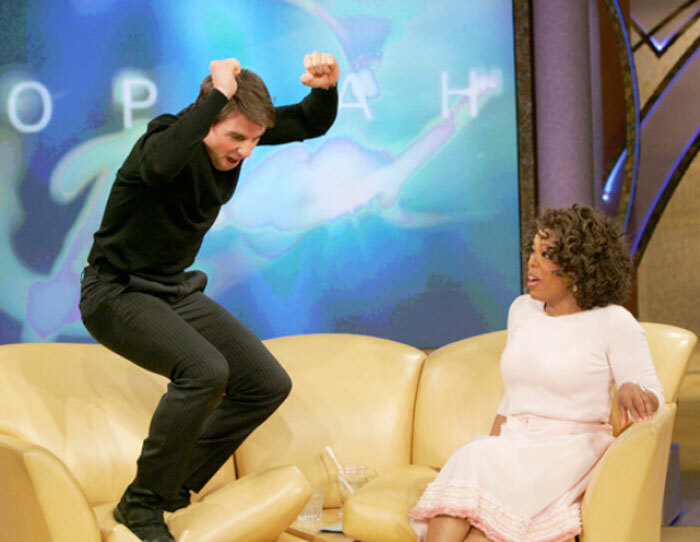 HomeTagsPosts tagged with "tom cruise"
In recent weeks, Leah Remini acknowledged the fact that her former friend, Elisabeth Moss, has been forbidden from speaking to her since Leah made the decision to leave Scientology four years ago, going as far as to exit the room when Leah took to the stage to accept an award recently. "Moss believes that I'm an antisocial personality, because I've spoken out against Scientology," she added. "So she isn't allowed to talk to me." And while Leah appears pretty understanding of the predicament her former friend finds herself, the same can't be said of her attitude towards Tom Cruise. While participating in a Reddit AMA, the actress was, unsurprisingly, confronted with a question regarding her former friend, Tom. Responding to a question which asked whether she thought the Vanilla Sky actor was a 'good person', Leah responded: "No! Just going to get straight to it, no!" "There is a public persona of the guy who looks at you directly in the eye and shakes your hand and hugs you and is an attentive person to you and there’s the person behind the mask who is a completely different person," she continued. Spilling even more tea for Reddit users, she added: "Someone could say we all have that – what we are to the public and who we are behind the scenes, but the people who are around Tom and work for Tom, not even people who are Scientologists, they will say he is diabolical,"
From presenting and producing documentary series, Leah Remini: Scientology and the Aftermath, to penning an autobiography detailing her time in the church, the 40-year-old star has been more than candid about her time with the organisation. 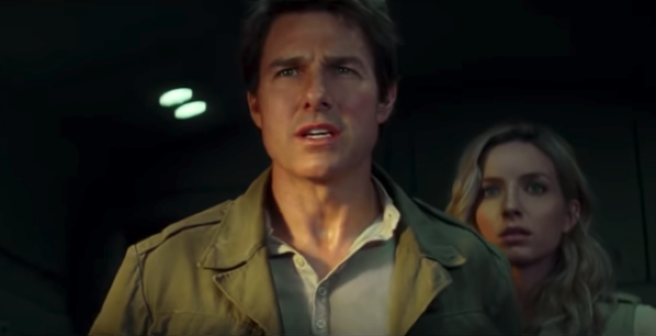 The Mummy is one of 2017's most highly anticipated movies, but it looks like IMAX might have messed up the trailer a little bit. The official trailer landed on the IMAX Youtube account earlier this year, and since everyone got hyped about that, not much attention was paid to their secondary account which uploaded an extended version of the trailer… until people started to realise that several audio tracks were, well… missing. Of course, everyone lost it on social media, and IMAX pulled the video from their account last night. But obviously, this is the Internet, and many people downloaded the clip before it got deleted. Have a watch, it's pretty damn funny. While we might like to assume that stars become life-long friends after starring alongside each other in Hollywood blockbusters, it's not that realistic a notion, in fairness. 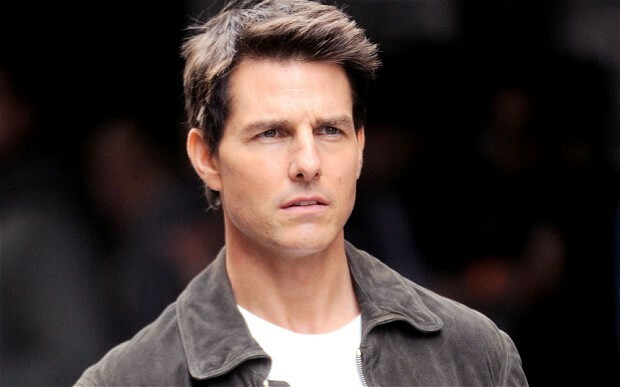 However, one lad who is doing his best to perpetuate the theory is none other than Mr Tom Cruise. After appearing together in War of the Worlds over ten years ago, Dakota Fanning revealed that her co-star still makes an effort to keep in touch by marking the actress's birthday every year. While appearing on Watch What Happens Live, Dakota, now 22, admitted she thought the A-lister would bring the tradition to an end at a certain point, but reveals that it doesn't look like he's planning to. "He has sent me a birthday gift every year since I was 11 years old,” Dakota told the host. “Beautiful gifts." “I always think, ‘Oh, when I’m 18, he’ll probably stop. Oh, 21, he’ll stop. But every year. It’s really kind." And if you're wondering how good ol' Tom fares on the birthday front, it sounds like he knows exactly what he's doing as Dakota reveals: "It’s usually shoes." A pair of shoes every year courtesy of a Hollywood A-lister? We'll take that. 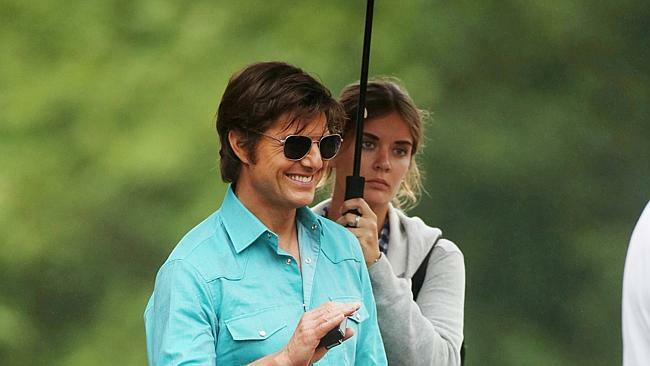 Tom Cruise has played many roles since his Top Gun days, but now it looks like he wants to bring it back. The 80s movie is an absolute classic, and while speaking on Jimmy Kimmel Live! this week, Tom said he'd love to bring Maverick back to life. 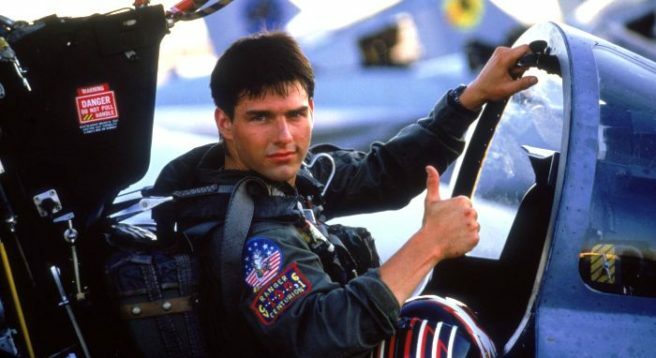 When quizzed about the comeback rumours, Tom said: "Jerry [Top Gun producer] and I were talking about it. It's just got to be right, that's all." Tom also spoke about when he first went for the role, and only wanted it so he could fly a plane. “I told my agent, 'I'm going to make this movie, but don't tell Jerry I want to make this movie, because I want to fly with the Blue Angels," he explained. 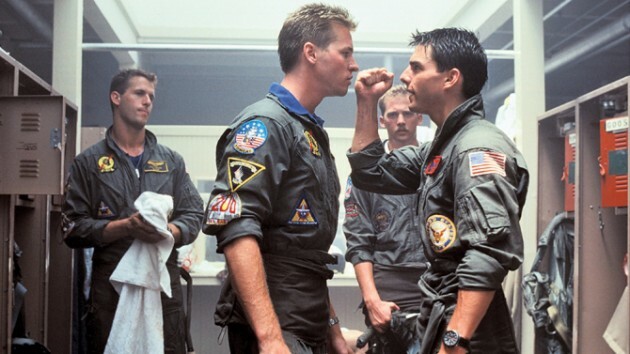 Would you like another Top Gun or should Tom just stick with the original and move on? Four years on from ending her marriage with Tom Cruise, it seems actress Katie Holmes could finally be ready to open up about her experience with the Church of Scientology. While it has long been speculated that the star ended both her relationship with the controversial cult and the Mission Impossible star over fears that their daughter Suri would be turned against her, until now she has remained silent on the issue. 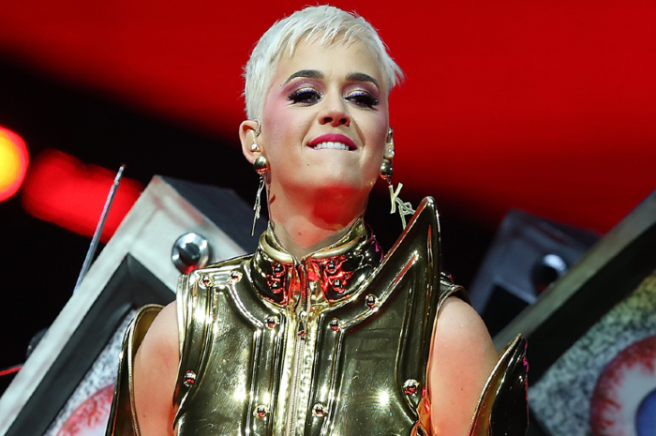 But – according to Radar Online – that situation could soon be in for a change as the clause in her divorce contract which has until now kept Katie quiet is set to run out in 2017. A source told the celebrity gossip site that the 37-year-old star cannot take her rumoured romance with Jamie Foxx public until next year because her quickie divorce settlement states she is forbidden from talking about Tom and Scientology or publicly dating another man until five years after their divorce was finalised. “She’s allowed to date, but she cannot do so in a public fashion, and she’s not supposed to let any boyfriend near their daughter, Suri,” they claimed. Apparently if the Dawson’s Creek star was to break the terms of their divorce – which was finalised just ten days after being filed for – she would risk losing Cruise’s financial support. Because Katie’s deal with her ex runs out next Summer, she will then be free to take any romantic relationship she may have public and to reveal all about Tom and his beloved religion. Everyone who's anyone seems to know that the ultimate red carpet accessory is a decent set of pearly whites. Yup, unless you're in possession of a ridiculously smile, your career can really – or so says Hollywood, anyway. 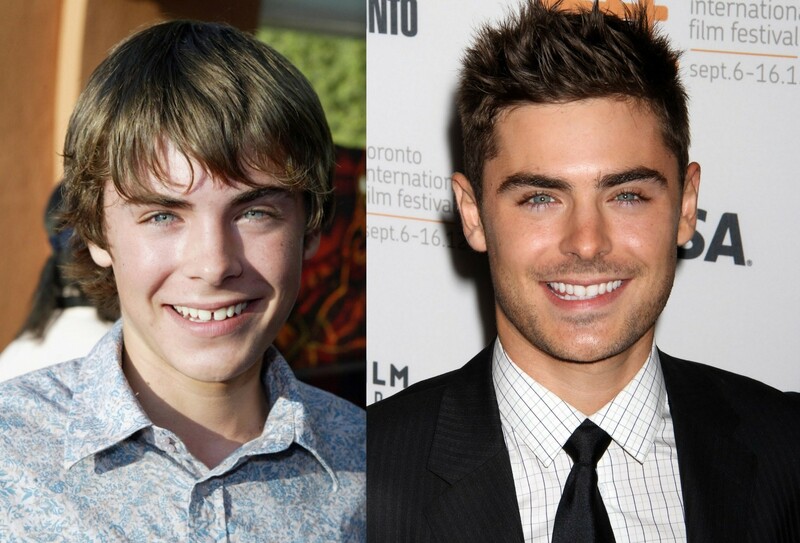 And it is quite amazing how a new set of chompers can totally transform a person's face. 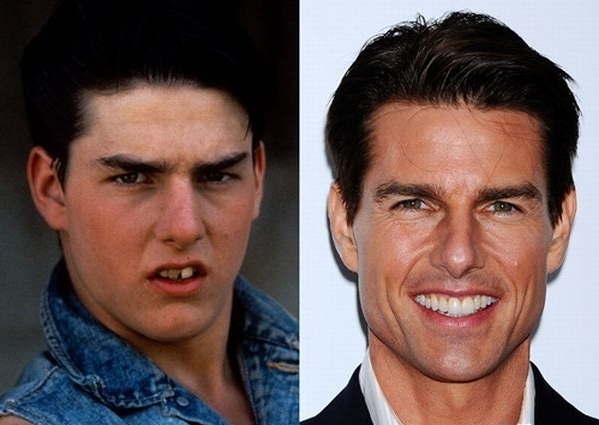 Even established names – Tom Cruise, we're looking at you – have opted for major dental work (in his case, back in 2002) to alter a less-than megawatt bite. 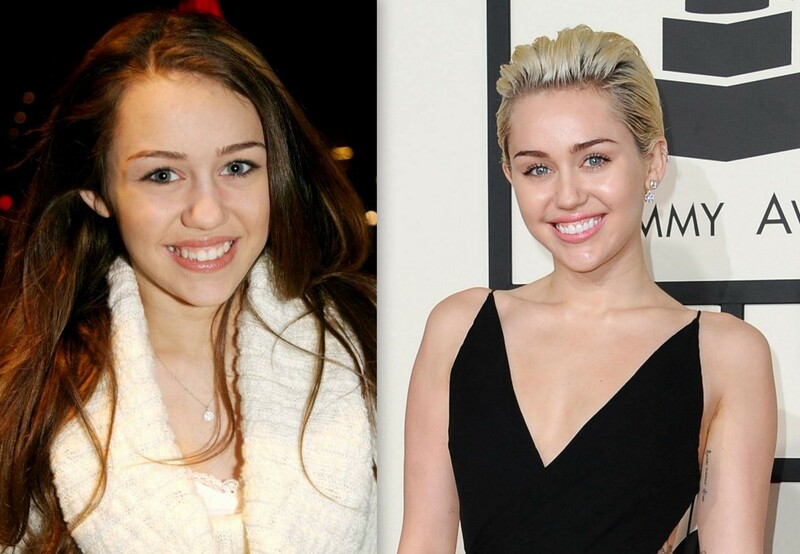 Join us while we drool and contemplate getting the braces back on with the most impressive of celebrity teeth transformations. You can’t make lewd gestures with your tongue if you ain’t got the perfect set of teeth. Mmm, a buck tooth. What every girl dreams of from a Hollywood heart throb. 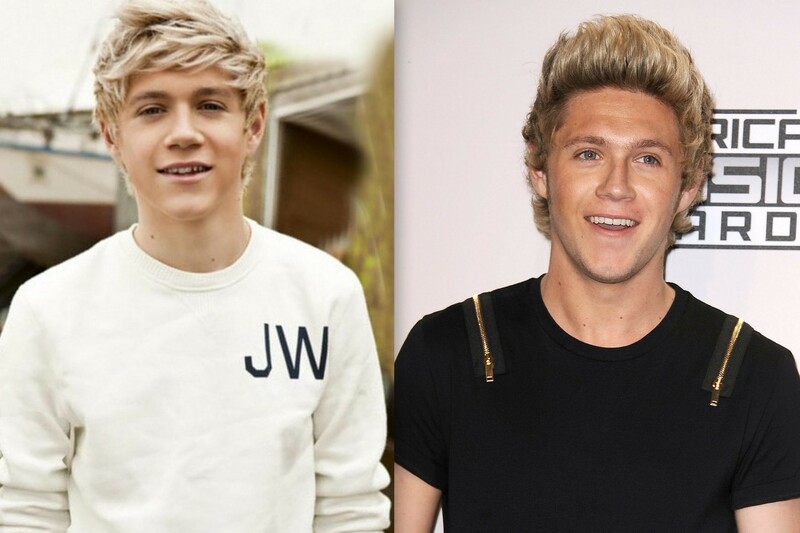 A case of right place, right time brought Niall into 1D, and thousands bought him that smile. Gwen is fashion royalty, her braces were arguably not. 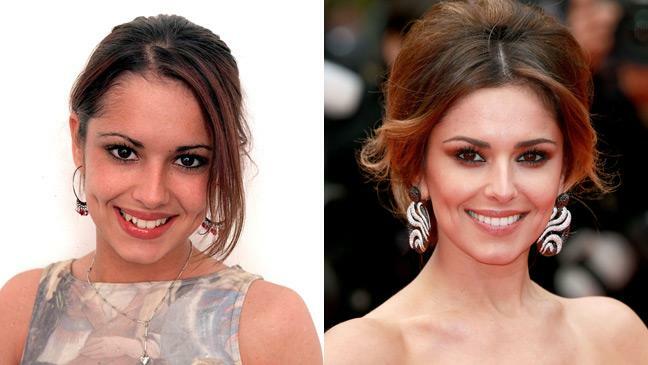 Cheryl was always beautiful, but those pearly whites took her dimpled smile to a new level. 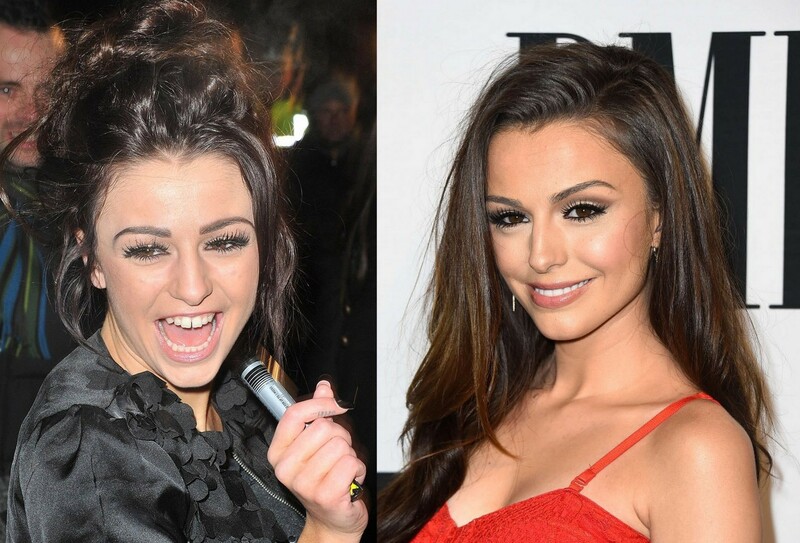 Posh is human perfection, good teeth or bad. We all know that. Got teeth done, got voted FHM’s sexiest woman. Go figure. This overall transformation from Neville Longbottom to absolute ride is pretty astonishing but those teeth sure do help. Yum! The 22-year-old adopted daughter of Tom Cruise and Nicole Kidman is now a married woman… but she wasn't keen to share her big day with her parents. Isabella Cruise, who is allegedly still a member of the Church of Scientology, reportedly married IT consultant Max Parker in late September. The ceremony took place in a function room at London's five-star Dorchester Hotel, according to Australian magazine Woman's Day. Isabella split from musician Eddie Frencher back in 2013, following her move to the UK to pursue a career in make-up artistry. She met Max less than a year ago. While Tom was not on the guest list for the low-key nuptials, Isabella did invite a select group of close friends. As for Nicole, it's still unclear if she attended – or indeed, even knew of – the wedding. However she is in London at the moment for her West End role in Photograph 51, so it's possible she was there for Isabella's big day. Tom and Nicole adopted Isabella in 1992 and Connor in 1995, prior to their 2001 divorce. After the split, the children went on living with Tom, with many reports saying their belief in Scientology drove a wedge between them and Nicole. Last year it was rumoured that Connor had left the church in favour of a more "spiritual" path, though Isabella was believed to be an active member as recently as last year. In a recent interview, Australian actress Nicole maintained she was still in contact with Connor and Isabella online. "I have four children [including two with her current husband Keith Urban], so to stay in touch with them is very important," she told The Hollywood Reporter. Speaking in a previous interview back in 2012, Nicole said she had "respect" for her children's religious activity. "I've chosen not to speak publicly about Scientology. 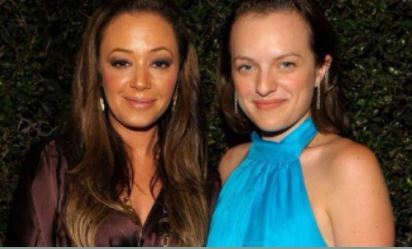 I have two children who are Scientologists – Connor and Isabella – and I utterly respect their beliefs." 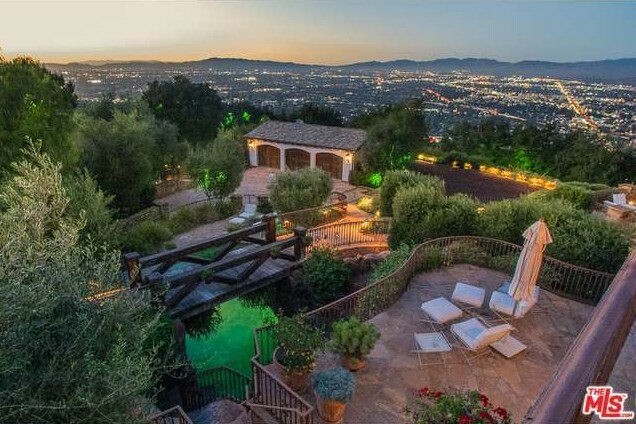 Tom Cruise has reportedly sold his huge Hollywood Hills compound for over €10 million. A sum that is certainly nothing to sniff at. 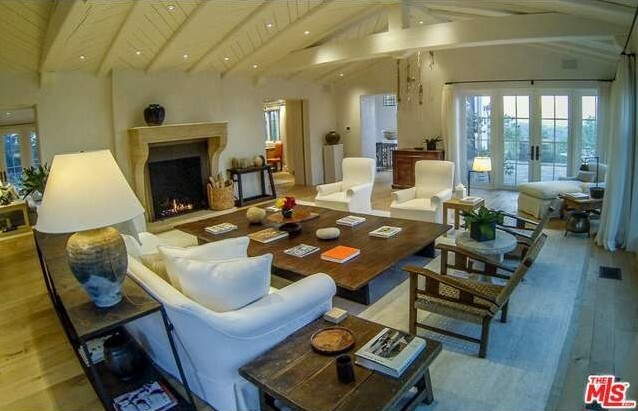 However, Tom was apparently looking for a far larger amount for the sprawling California mansion. Business Insider reports that the actor had set an asking price of almost €12 million. 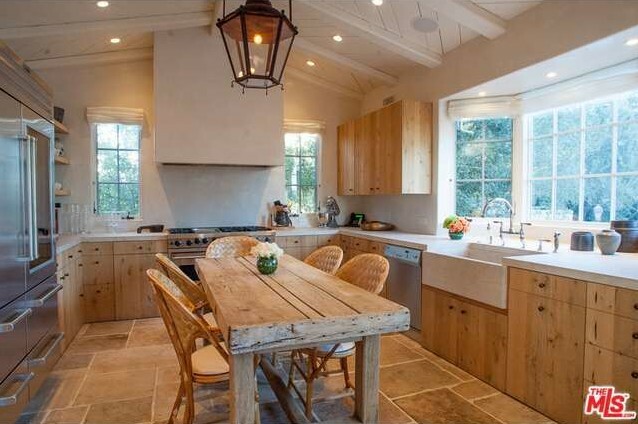 The selling price is also reportedly less than the actor paid for the main property back in 2005. According to a report from Variety, there have been rumours that Tom used the 2.5 acre property as a retreat for high-level Scientologists. As of late however, his sister is supposed to have been living there, we can imagine she was quite pleased because this place looks incredible. The estate is made up of two pieces of land with a 4,965 square-foot main house and a 1,742 square-foot guest house. 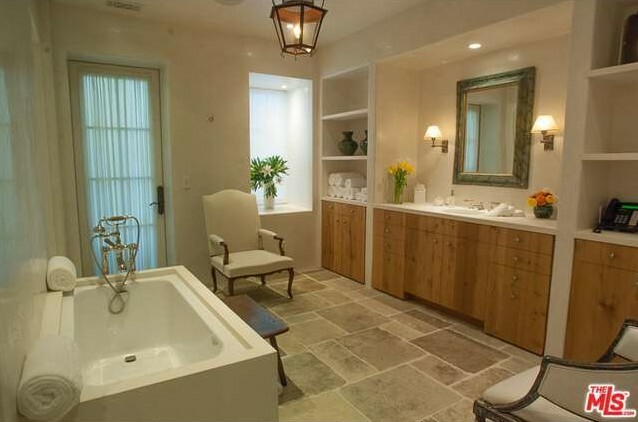 The 53-year old Mission Impossible star appears to be doing something of a property overhaul. In November 2014 he listed his Colorado estate for €52 million, and back in 2013 he put his New York town house on the market, as well as an East Village apartment. 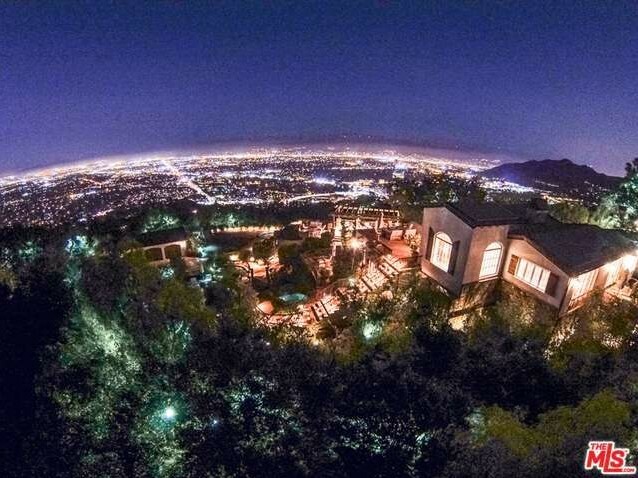 He currently lives in a Beverly Hills mansion he bought for €27 million in 2007, according to Variety. This lip sync battle with Tom Cruise is the best we’ve ever seen! 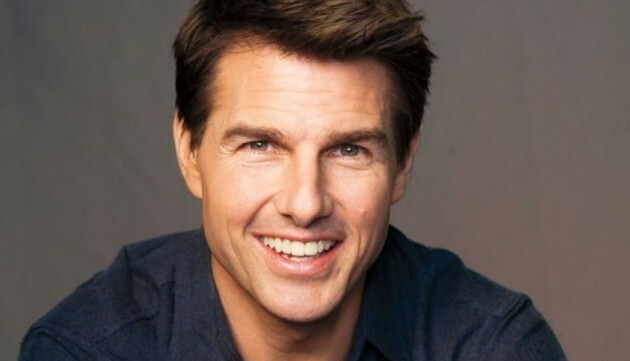 OK, so we all know that Tom Cruise is an amazing actor, right? But what we might have forgotten, is that he is AMAZING when it comes to lip syncing. 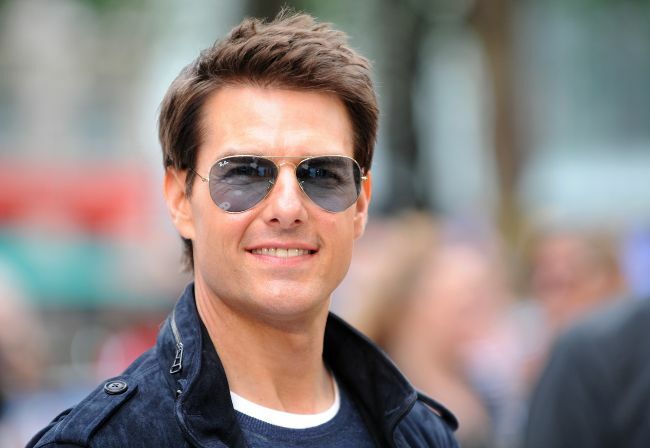 A much younger Tom first showed off his lip syncing talents in the movie Risky Business when he mimed along with the song Old Time Rock 'N' Roll and his skills have gotten even better with age. Now, in his latest instalment, he battles it out with Jimmy Fallon in one of the best rounds yet. Tom, who is currently promoting the release of Mission Impossible: Rogue Nation, chose R&B song Can't Feel My Face by the Weekend as his first track and then followed with Meatloaf's Paradise By The Dashboard Light. One lucky audience member was even serenaded by Tom and Jimmy as they sang You've Lost That Loving Feeling and knelt on the ground in front of her. Mr Cruise even kissed her hand! 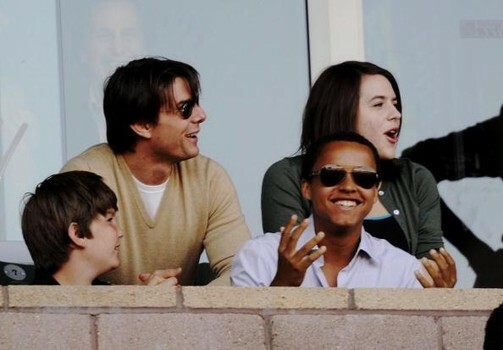 Did Tom Cruise banish his 14-year old niece from the family? 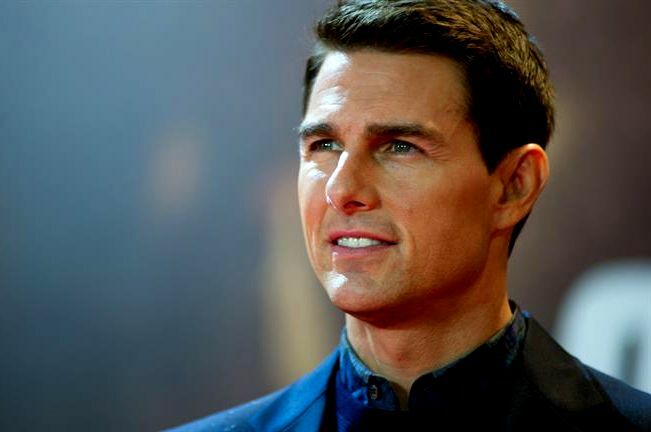 In case you were not aware, Tom Cruise is not just an A-list Hollywood actor, he’s also a devout member of the church of Scientology. In a new tell-all interview, one former Scientologist has come forward with some shocking insight into the goings-on of the church. One very intriguing he claim he makes is that Tom Cruise kicked his own niece out their family and sent her across the country to do “penance” for her sin. The sin in question? Kissing a boy. 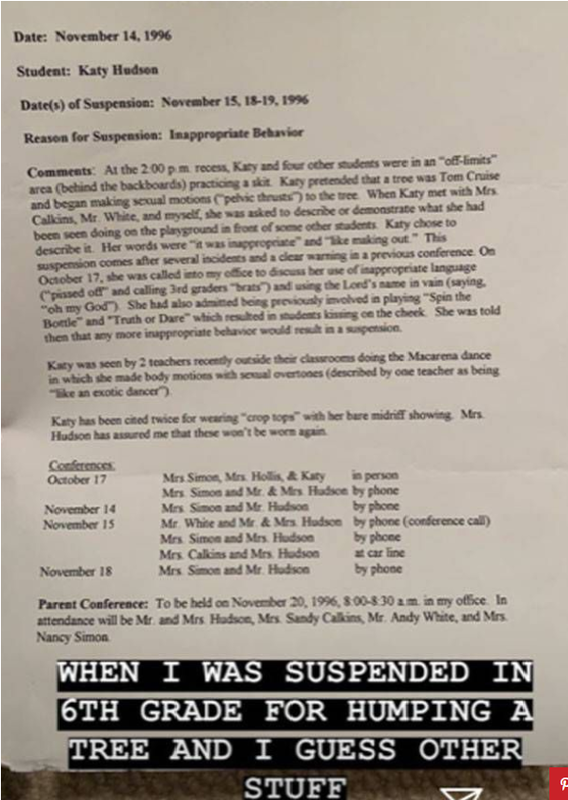 She was a 14-year old at the time. Radar Online reports the former member who has come forward is Nick Lister who has been banned from Scientology. Nick describes how 10 years ago he came to know Tom’s niece, Jamie, when he worked as a teaching assistant at Scientology’s school in Clearwater, Florida. Nick says the two were “really, really good friends” and he noticed “she was always just very upset”. Jamie had to “petition” to her family to allow her to move back home, but her uncle Tom rejected her several times. Tom isn't the only famous face to be linked to the Scientology religion, recently Orange Is The New Black star Laura Prepon gave a detailed interview with Celebrity Magazine. That is the publication of choice for celebrity Scientologists according to Gawker. 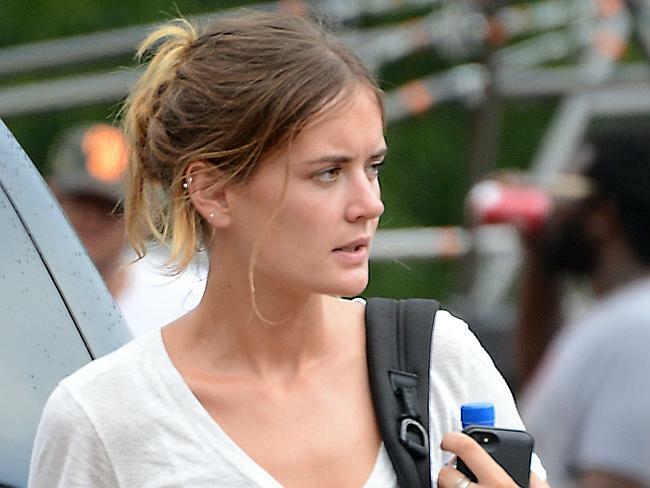 Is Tom Cruise about to pop the question to his 22-year-old assistant? According to recent reports, it certainly would seem so. According to the magazine, the pair have been seeing each other ever since the end of 2014 and are totally “smitten”. 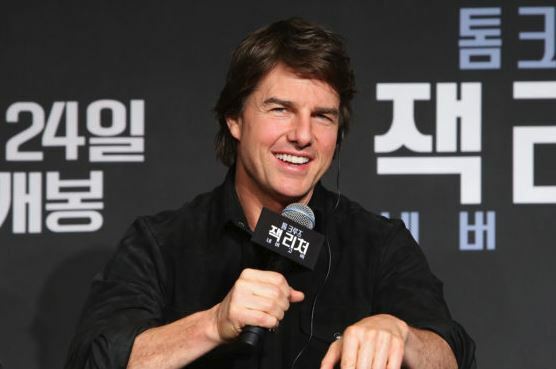 The 53-year-old Jerry Maguire star met his new assistant and rumoured love interest in 2014 when he hired her to work as his right-hand woman on his new film, Mission: Impossible – Rogue Nation. The insider further revealed that “Tom was so impressed with her, he made it clear he wanted her to work with him on all his upcoming projects.” They have already worked together this year on the upcoming film Mena. This would by no means be the first time that the scientologist has proposed to a woman he has only recently fallen in love with. In 1987 Tom popped the question to Mimi Rogers but their marriage fell apart in 1990. The same year he met Nicole Kidman on the set of Days of Thunder and it wasn’t long before the pair tied the knot. However, Tom did wait a while before proposing to his third wife, Katie Holmes. The Ray Donovan star became pregnant with their daughter Suri before the couple tied the knot in 2006. They divorced three years ago in 2012.